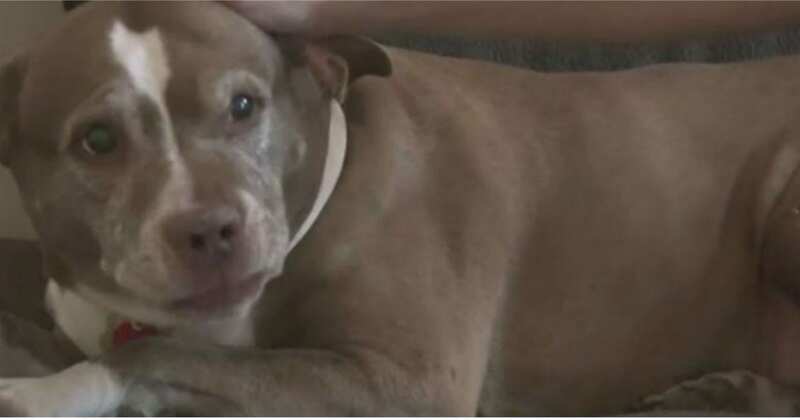 Sadie is an 11-year-old pit bull who loves her family more than anything. She has lived with her owner, Serena Costello, since she was a puppy. In all that time, Sadie has never attempted to escape her house. But in February 2019, Sadie broke out of her house for the first time in her life. And it turned out there was a very good reason for this: she was trying to save her family. 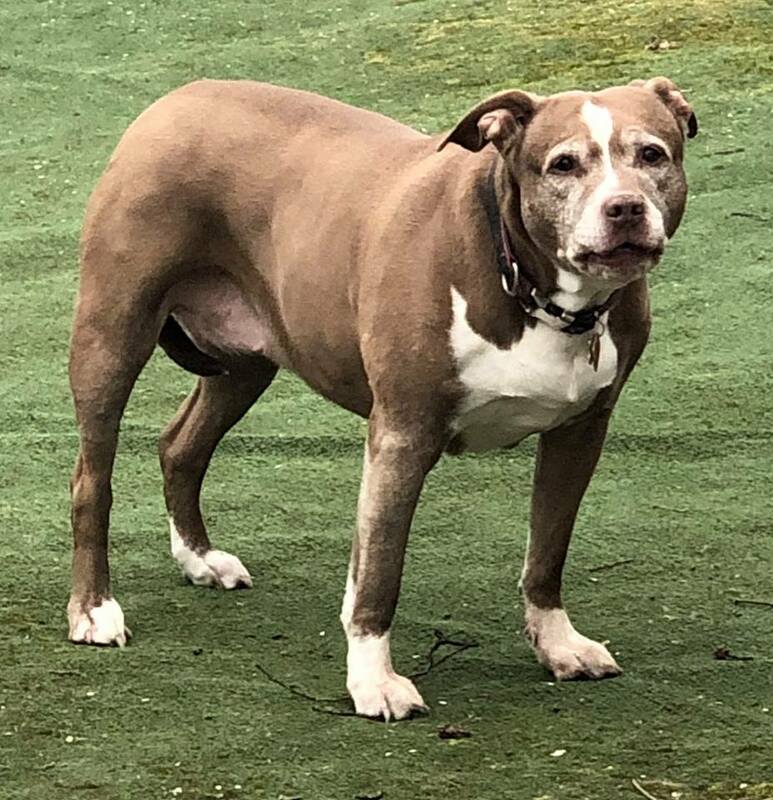 After Sadie broke out of her house, she ran around her neighborhood in Tuckahoe, New York, barking at the top of her lungs. One of the Costellos’ neighbors called the police and told them about Sadie. Police officers headed over to the neighborhood and tried to round up the pup, but Sadie had another plan in mind. The pit bull led the officers back to her house. The first thing the officers noticed was that the fence in the backyard was open. Then, they saw bloody claw marks on the house’s sliding glass door—Sadie had been determined to get outside. When the officers walked into the house, they immediately realized why the dog has been so determined to get out: the house smelled distinctly of gas. “Eastchester FD and Con Ed were called to the scene and determined there was a gas leak coming from the basement. Did Sadie sense danger? Did she smell the gas in the house, and force her way outside to the street to draw attention?” the Tuckahoe Police Department wrote on Facebook. Serena and her four-year-old daughter weren’t home while all of this was happening—Serena was at work and her daughter at daycare. One of Serena’s neighbors called to tell her that ConEdison and the police were at her house, and Serena rushed home. When Serena got there, she learned about how Sadie had alerted the police to the gas leak. Serena is sure that Sadie escaped to protect her and her daughter. “She is our hero. It’s just so out of character for her to do. She saved our lives,” Serena told ABC7. The Tuckahoe Police Department were amazed by Sadie’s cleverness and bravery. They even gave her a job offer! “Sadie – Great work sniffing out danger and getting help! If we are ever in need of a K9, we will put you at the top of our list!” the police department said. 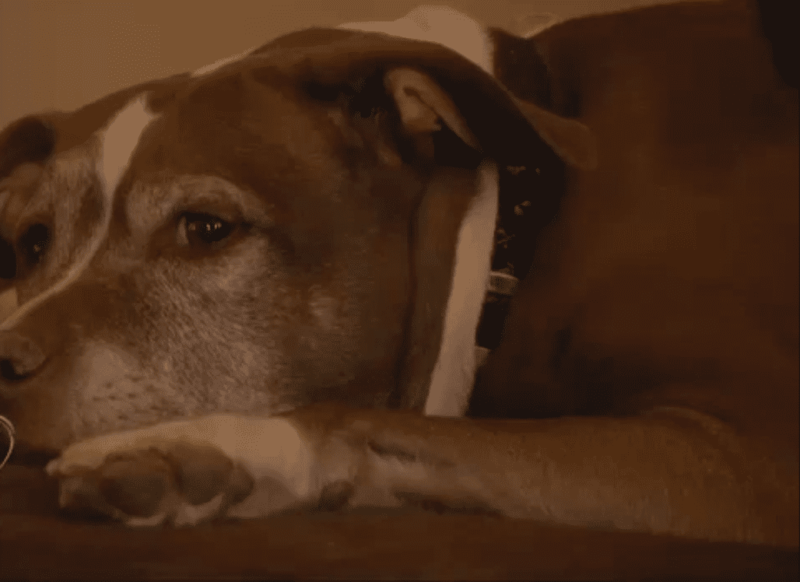 Sadie is a sweet, smart senior dog who went to incredible lengths to protect her family. If you want to learn more about Sadie, check out the video below.